E3 2010 is happening right now! 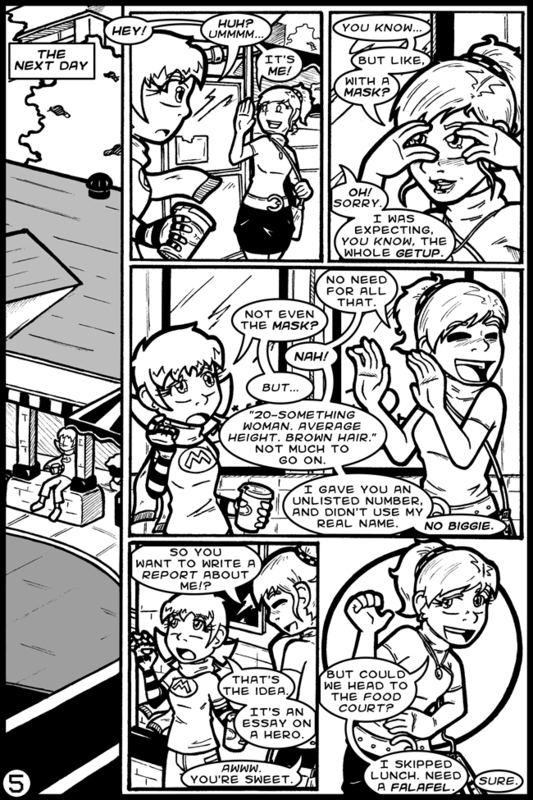 As I upload this comic, I am watching a guy wave a wand in real life in order to simulate waving a wand IN A GAME. These are just the facts people.